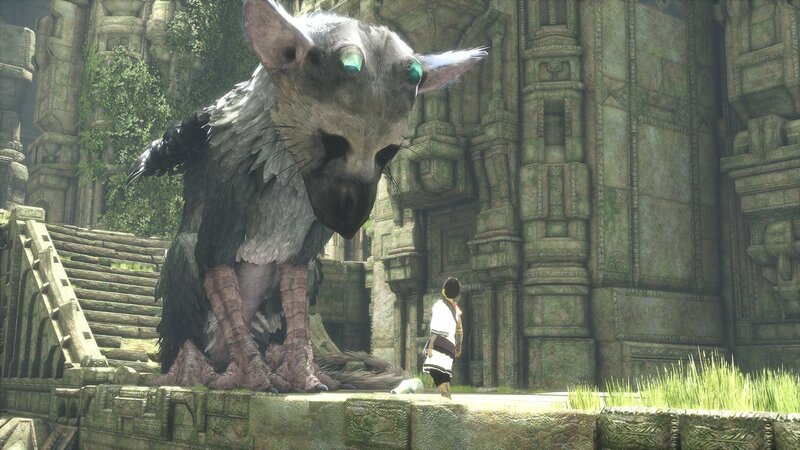 Fumito Ueda’s The Last Guardian finally launched on PlayStation 4 a few weeks ago, after almost ten years of development. The game reviewed well overall; it’s currently sitting at 80 on OpenCritic and 83 on Metacritic. The Last Guardian is a game unlike any other, a journey of friendship, of loss, and of joy. It has its faults, but in ten, twenty or even thirty years time The Last Guardian will be remembered, when so many others will be forgotten, solely because unlike those, this is a game that will make you think and feel, instead of just act. The Last Guardian takes you on an experience to see and feel things that no other game can. Essential for anyone who wants to see a game which pushes boundaries and genres. However, indie developer Lionel Gallat recently criticized the game on Twitter for its lack of precise controls, particularly in relation to a hard and frustrating gameplay segment. having to start them all over again if they miss one. Not a clever idea. At all. Gallat, who has a background in animation at companies like Dreamworks and Universal, is currently developing the indie game Ghost of a Tale. In case you’re interested, Ghost of a Tale is already available on Steam Early Access; it’s an action RPG featuring a minstrel mouse who goes on a perilous adventure in a world populated by animals. There are even stealth elements, disguises, conversations and quests. Powered by Unity, Ghost of a Tale looks gorgeous and it received an overwhelming amount of positive reception (95% approval rating from user reviews). Gallat has been working on an Xbox One port for a while and got the game running at 720P@30FPS; the intention is to release the game on Xbox One Game Preview, but he hasn’t heard back from Microsoft after submitting the build. Yes. We're waiting to hear back from Microsoft about that. There may even be a chance for a release on Nintendo Switch, provided that the console is at least as powerful as Xbox One. Well it would be down to whether or not the Switch is at least as powerful as the Xbox One & the PS4. If so and if Unity supports it (and if the Switch plays nice with tessellation) then it could be possible. Back to the main topic of the article, though: if you played The Last Guardian, do you agree that the controls aren’t precise enough? Let us know below.